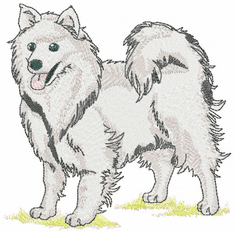 The American Eskimo Dog was developed from the German Spitz. 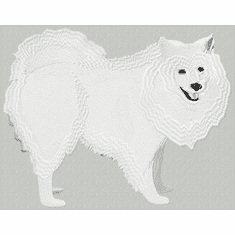 Eskies are small to medium dogs with beautiful white to cream coats. 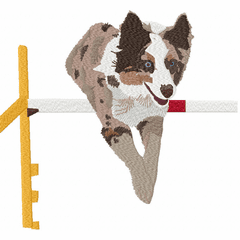 They are intelligent, happy companion dogs but are also capable of many things, including agility, obedience and are even pretty darn good guard dogs. 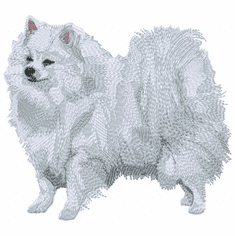 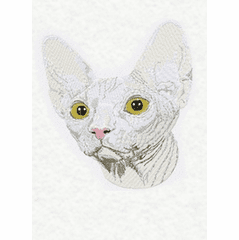 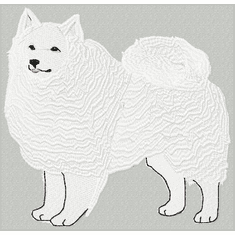 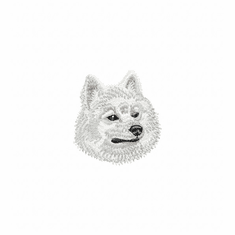 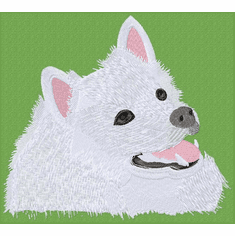 These American Eskimo embroidery designs are available on denim shirts, jackets, vests, portfolio bags, sweatshirts, tote bags and many other items.